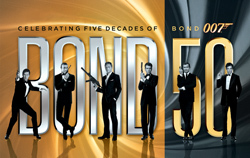 007 MAGAZINE reviews BOND 50 on Blu-ray! …so what’s good, what’s bad, what’s ugly, what’s new, what’s missing? KEVIN HARPER runs his expert ears and eyes over the new BOND 50 Blu-ray sets from both sides of the Atlantic to give 007 MAGAZINE readers the most comprehensive review available. Croatian special edition of Ian Fleming’s DIAMONDS ARE FOREVER presented at a gala event in Zagreb. “I knew you all expected Mr. Bond to show up for his promotion,” said David Slinn, Her Majesty’s Ambassador to the Republic of Croatia, “but he is currently at an undisclosed location, performing undisclosed duties.” His excellency was addressing an audience of some hundred people, gathered in good cheer at the Café Kinoteka in Zagreb on September 19th for the unveiling of the first Croatian edition of Ian Fleming’s DIAMONDS ARE FOREVER, joining numerous Olympic and Paralympic athletes freshly returned from their successes at the 2012 London Games. 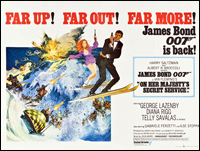 Ahead of the much-anticipated 50th anniversary of the release of the first Bond film, Dr. No on October 5th, an international survey of 007 MAGAZINE readers has rated On Her Majesty's Secret Service (1969), starring George Lazenby and directed by Peter Hunt, as the greatest Bond film of all time. 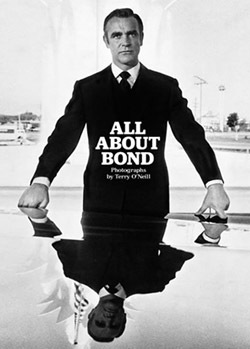 007 MAGAZINE was in attendance this week as legendary photographer Terry O'Neill launched his new exhibition and book All About Bond at the Proud Gallery on Chelsea's Kings Road. Given that Ian Fleming's James Bond lived in a flat just off the Kings Road, it is somehow appropriate that Proud Chelsea is the location for a stunning exhibition of some of photographer Terry O'Neill's huge collection of 007 focused photography, which opened on 12th September with a signing event with the great man himself. 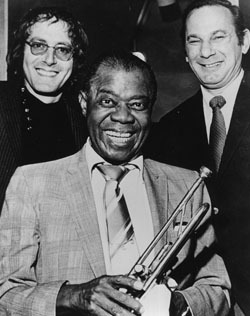 Composer John Barry with Jazz legend Louis Armstrong and lyricist Hal David at the recording of 'We Have All The Time in the World', which featured in the 1969 James Bond film On Her Majesty's Secret Service. 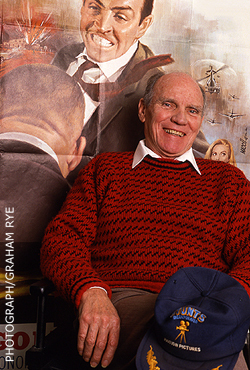 Hal David, the lyricist who worked with Burt Bacharach on an unparalleled canon of songs for film and television has died at the age of 91. David's James Bond connection began in 1967 when he added lyrics to Bacharach's ‘The Look of Love’, which had originally been intended as an instrumental piece. The Oscar-nominated song was performed in Casino Royale (1967) by Dusty Springfield. In 1969 he wrote the lyrics for 'We Have All The Time in the World' composed for the film On Her Majesty's Secret Service by John Barry. The late composer cited it as one of his favourites. He thought it was the finest piece of music he had written for a Bond movie, and because of the pleasure of working with Louis Armstrong. Hal David also wrote the lyrics to 'Do You Know How Christmas Trees are Grown?' which was sung by Nina Van Pallandt in the film On Her Majesty's Secret Service (1969). 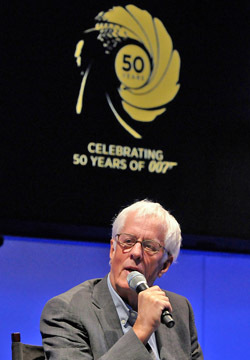 David was re-united with John Barry in 1979 when he wrote the lyrics for Moonraker, sung in the film by Shirley Bassey. The composer Marvin Hamlisch, who wrote the score for the 1977 James Bond film The Spy Who Loved Me and co-wrote (with Carole Bayer Sager) it's Oscar-nominated title song ‘Nobody Does it Better’, has died in Los Angeles, aged 68. 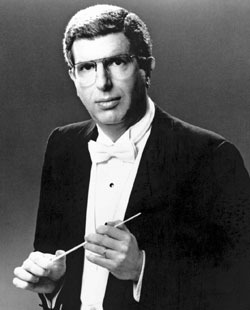 Hamlisch wrote more than 40 film scores including The Way We Were (1973), The Sting (1974) and A Chorus Line (1985). In total he won three Academy Awards, four Emmys, a Tony and three Golden Globes. 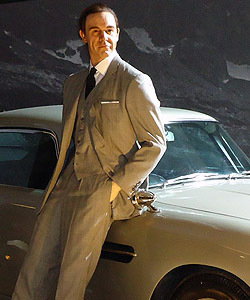 Thursday 6th September 2012 will mark a hugely significant event for James Bond fans everywhere. The launch of Ian Fleming’s classic Bond novels, read by a stellar selection of brilliant readers! 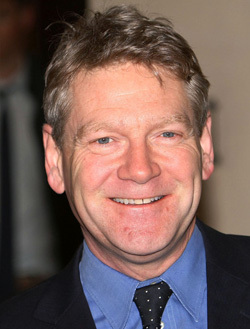 Kenneth Branagh, David Tennent, Roy Kinnear and Toby Stephens are amongst the top British talent lined up to to read the twelve new, unabridged James Bond audio recordings. 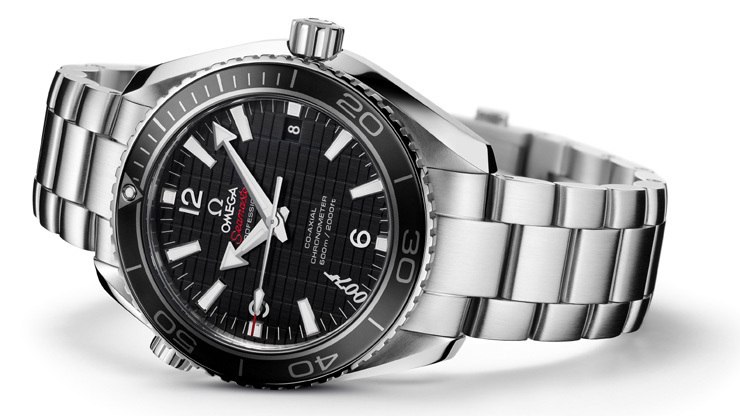 The Barbican marks the 50th anniversary of the James Bond franchise, from 1962's Dr. No to this year's Skyfall, with a unique exhibition showcasing the inside story of the design and style of the world's most influential and iconic movie brand. In collaboration with EON Productions and with unprecedented access to their archives, Designing 007 is a multi-sensory experience, immersing audiences in the creation and development of Bond style over its auspicious 50 year history. He performed stunt double duties, as well as appearing on screen himself as various goons and henchman, in multiple James Bond films from Dr. No in 1962 up to A View To A Kill in 1985. Born in London, England, on December 6th, 1921, George Leech started his film career in the mid 1950s in the Pier Angeli film Port Afrique, and soon found himself in great demand. A few years later his first 'big action film' came with The Guns of Navarone. The following year he was engaged on a modest film called Dr. No - it was to be the first of eleven James Bond films, which took him through to Roger Moore's last outing in A View To A Kill in 1985. George has doubled for George Lazenby and Roger Moore, as well as having a few fisty-cuffs with Sean Connery and his adversaries. 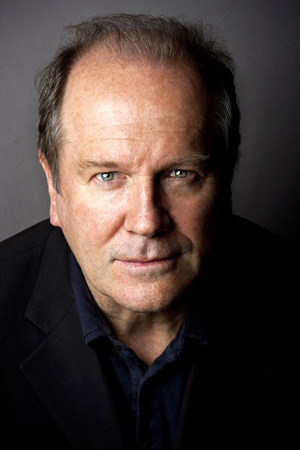 His other credits include Chitty Chitty Bang Bang, Kelly's Heroes, The Eagle Has Landed, Revenge Of The Pink Panther, Superman and North Sea Hijack. George Leech passed away on Sunday 17th June 2012. He is survived by two daughters. One of them, Wendy Leech, who was one of the first stuntwomen in the business, is married to fellow 007 stuntman extraordinaire Vic Armstrong. Actress Bérénice Marlohe has been added to OMEGA’s roster of brand ambassadors and participated in the opening of the brand’s new boutique in Venice. The half-French half-Cambodian actress portrays Séverine in Skyfall, the James Bond film to be released in November. It will mark her English-language acting debut for Ms Marlohe whose previous film roles have been in her native French. If one photographer can be said to have defined the swinging showbusiness scene of the 1960s then that photographer is the East End born Terry O’Neill, who has photographed every James Bond from Connery to Brosnan (including David Niven!) 007 MAGAZINE’s LUKE WILLIAMS was at the opening of O’Neill’s new exhibition INFAMOUS in Mayfair this week ahead of his eagerly anticipated book ALL ABOUT BOND, which will be published later this year. 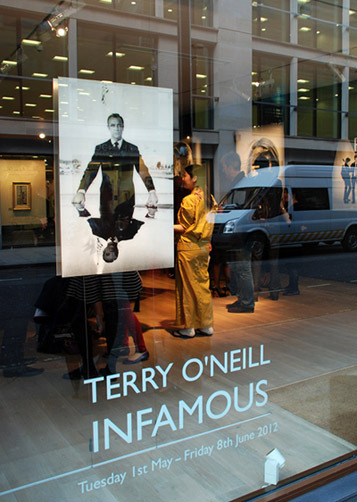 Terry O’Neill INFAMOUS is at Alon Zakaim Fine Art, 5-7 Dover Street, London W1S 4LD until 8 June 2012. 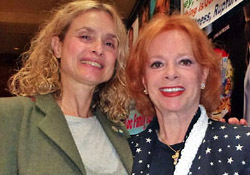 James Bond Girls Luciana Paluzzi (Fiona Volpe in Thunderball) and Maryam d'Abo (Kara Milovy in The Living Daylights) appeared together at the Chiller Theatre Convention, Parsippanay, New Jersey - April 27-29 2012. THE WORLD’S MOST SUCCESSFUL SECRET AGENT MEETS THE WORLD’S BEST HOME ENTERTAINMENT EXPERIENCE. Former Bond Girls Olga Kurylenko and Caterina Murino joined three 007 film directors John Glen, Michael Apted (left) and Martin Campbell on stage at the Consumer Electronics Show in Las Vegas, Nevada to launch the 50th Anniversary Blu-ray collection. Michael G. Wilson and Barbara Broccoli today announced that composer Thomas Newman will score the 23rd James Bond film, Skyfall. “We are delighted to confirm that Thomas Newman will score. 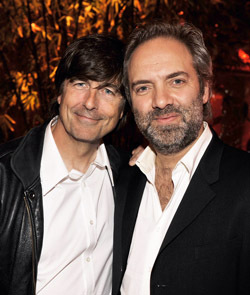 Thomas is one of the most respected and successful composers, he has a long history of working with Sam Mendes and we look forward to welcoming him into the Bond family,” commented Michael. G Wilson and Barbara Broccoli.